Best places to enjoy a weekend of well-being and relaxation in Wroclaw. There are a thousand reasons to visit Wroclaw, some less well known than others. Wroclaw is a perfect destination to relax, unwind and take care of yourself during a city break in one of the most beautiful cities in Europe. We have selected for you the best places to enjoy a weekend of well-being and relaxation in Wroclaw. Treat yourself to the amazing cleansing experiences on offer in the unique Wroclaw Saunarium totally geared to rejuvenate body and mind. 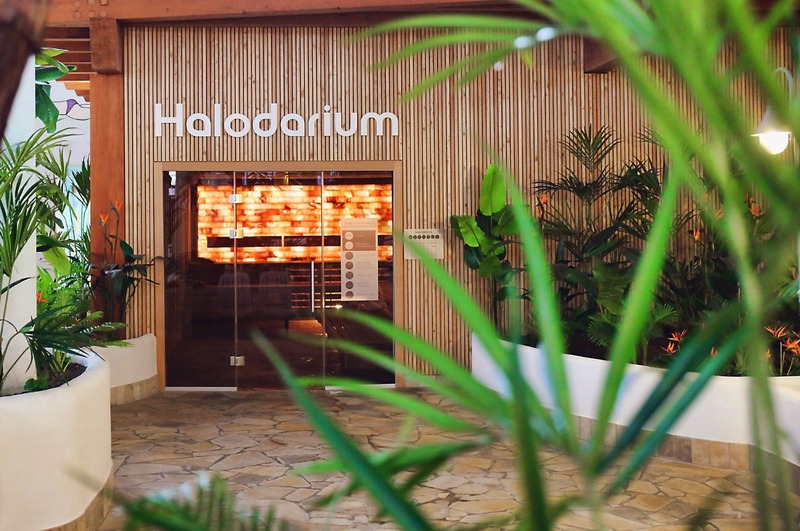 Imagine a place where all the world’s varieties of saunas are to be found in one spot. Imagine that for less than 10 euros you can finally unwind and spend the whole day enjoying not only the swimming pool of Wroclaw Aquapark but also unlimited access to the best saunas such as: Vesi Steam Bath, Infrared Sauna, Finish Sauna with graduation tower, Sauna Garden, Outdoor swimming pool, Biosauna, Outdoor Korsu earth Sauna, Kelo Outdoor sauna, Outdoor Bali Sauna, Finnish Korkea Sauna, Finnish Kuuma Sauna, Stone Bath, Aroma Bath Steam, Roman Steam Bath, Finnish Salt Sauna, Jacuzzi Understars, Kneippa pool, Thalasso pool. One of the most beautiful swimming pools in Europe lies in the centre of Wroclaw. It was built in 1895 and still retains a lot of its former atmosphere. Both locals and travellers want to swim in this exceptional place of rare refinement. 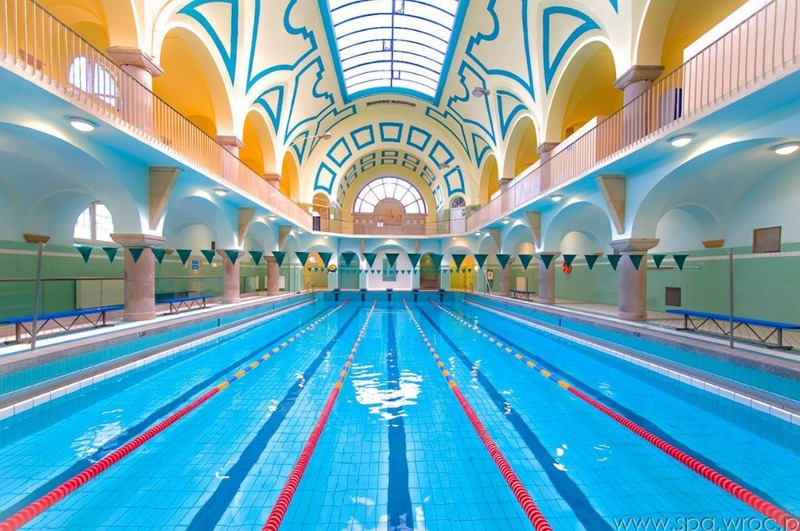 Inspired by ancient Roman hot baths, this pool is now run by the Spa Center Wroclaw. Laze around all day for just 4 euros per person. 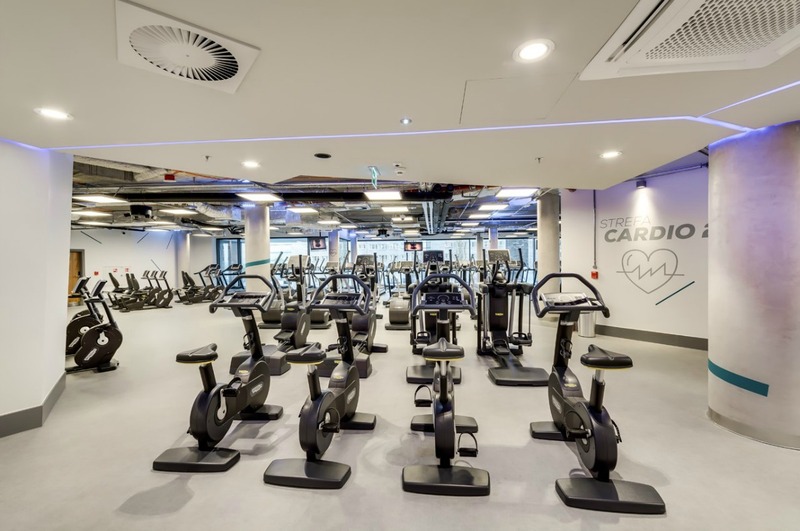 Perfectly located in the old part of Wroclaw, next to the trendy and legendary "Barbara" bar, the City Fit is probably one of the best new modern gyms in Europe. It boasts the latest TechnoGym equipment, a huge choice of machines to workout any part of your body and… aaahhh… a great relaxation zone. The staff is very friendly and professional. We advise you to take a 3-day pass (for a great price of 3 euros per day). Don’t forget your towel, a padlock (you can buy one on site) and experience one of the best gyms in Europe! Located 400 metres from Wroclaw's main Market Square, the 5-star Hotel Monopol is the perfect venue for a well-being and relaxing stay in Wroclaw. Breathe a sigh of relief and treat yourself to one (or more!) of the many types of massages and treatments on offer. 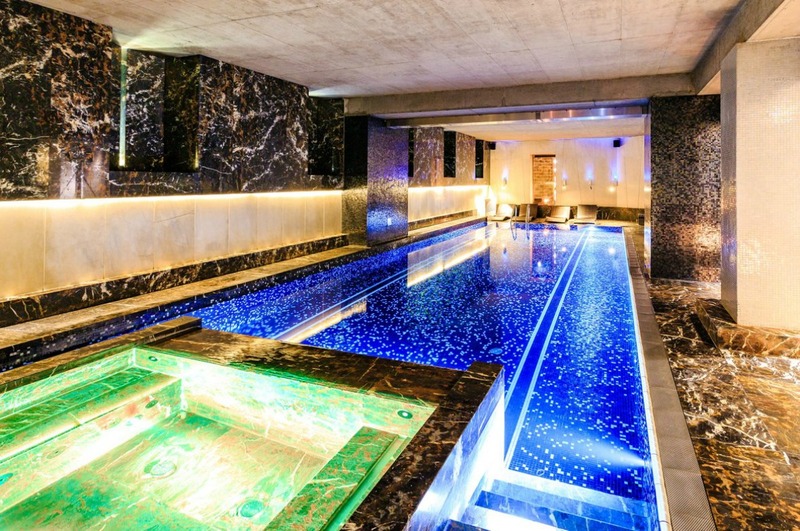 You will also enjoy their fitness centre, a sublime sauna, a magnificent swimming pool, a hammam and a salt cave. The Spa is open from 9 am to 9 pm, entrance fee of 80 PLN (more or less 20 euros / dollars). Because well-being is also about food, equally enticing are the three restaurants on site: Ristorante Acquario, Monopol Wroclaw Restaurant and Cafe Bar Monopol. On offer: an elegant interior, a minimalist menu and also great Polish cuisine and unusual cocktails. Book your stay at Hotel Monopol today.